Johnny Rawls released his latest studio effort for Cat Food Records called "Waiting for the Train." 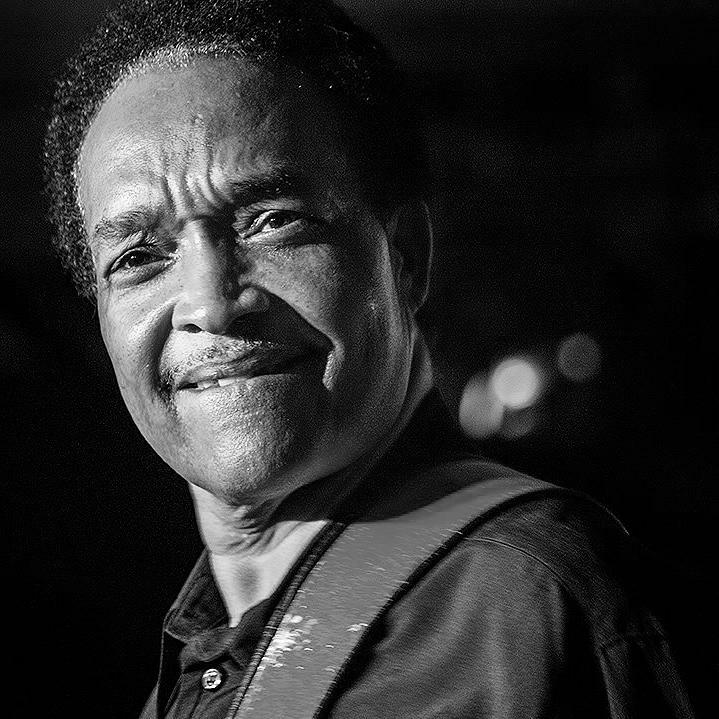 Rawls is a Southern Mississippi soul-blues legend who cut his teeth with ZZ Hill, and Joe Tex before becoming O.V. Wright’s band leader. After O.V.’s death he led Little Johnny Taylor’s band before launching a solo career and scoring several hit records, Red Cadillac and Lucy (Get Juicy). We are coming down to the wire during our 2017 Holiday / End-of-year Radio Fundraiser! 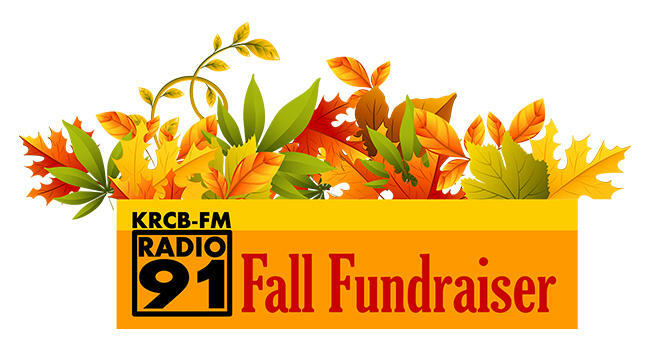 KRCB-FM Radio 91's 2017 Holiday / End-of-year fundraiser continues through Saturday December 16th. Radio 91 is raising funds for public radio in Sonoma County. Support this trusted, independent and essential radio service. CLICK HERE to donate online or call 707-584-2020. There are many awesome "thank you" gifts - treat yourself or give them as holiday presents! A membership to KRCB-FM Radio 91 / North Bay Public Media makes a great gift too! 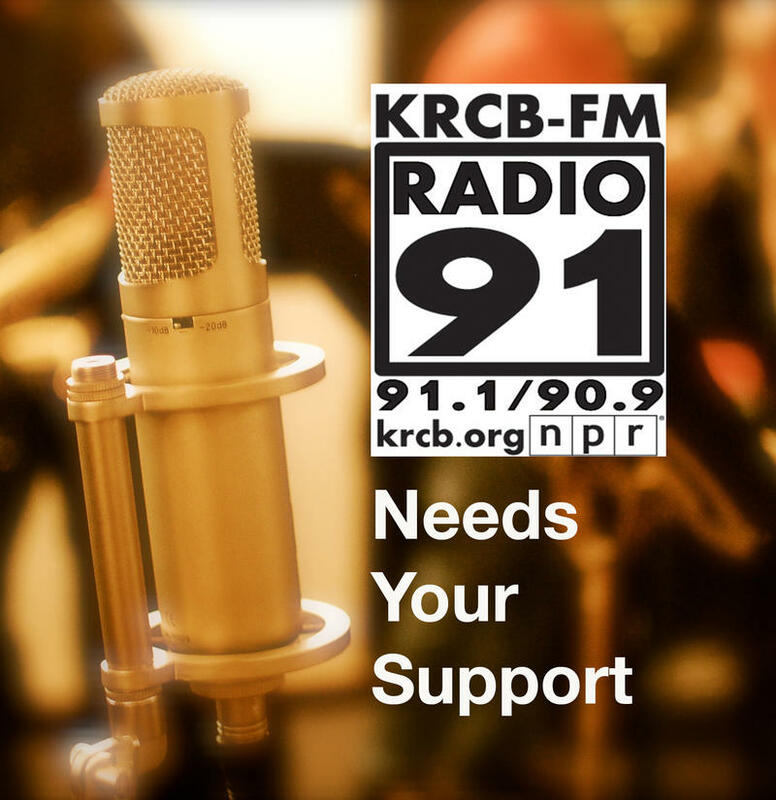 Your tax-deductible donation helps keep public radio on the air in the North Bay.